In this week’s edition of the Heartbeat Blog, we will continue to discuss our upcoming lecture series on “Assisting Residents with Heart Disease and Promoting Heart Health.” Today we will continue our discussion on heart failure. Symptoms of Congestive Heart Failure: Why So Congested? 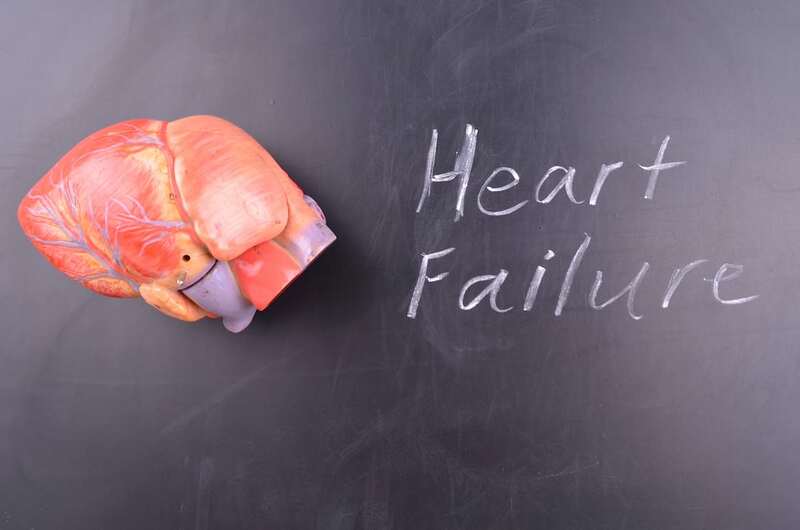 Have you ever heart the term congestive heart failure? Does it make you wonder why the heart is so congested? As we learned last week, when a person has heart failure the heart is not as effective at pumping blood to the rest of the body. This makes a person feel fatigued. To understand why the heart is congested, we have to think about this from the perspective of the kidneys. When a person has heart failure, there is decreased blood flow to the kidneys. The kidneys do not necessarily know why they are not getting enough blood, but they try to fix the problem. They start retaining as much water as they can by putting the retained water back in the blood stream. The kidneys hope that if they put more fluid in the blood stream, it will lead to more blood (and therefore oxygen and nutrients) getting back to them and the rest of the body. Despite adding more fluid to the bloodstream though, the heart still can’t pump enough blood to the rest of the body. So the kidneys continue to not get enough blood and nutrients, so the kidneys therefore continue trying to add more fluid to the bloodstream. This leads to a large amount of fluid being retained in the body. What happens when fluid is retained in the body when it shouldn’t? Swelling: People with heart failure may notice their ankles swell up a lot. That is from the excess fluid. They may even notice swelling in their fingers, face, and their stomach. Individuals with heart failure may get a decreased appetite, because their abdomen is swollen with fluid. This decreases appetite. Shortness of Breath: Individuals with heart failure definitely have trouble doing regular activities: bringing in the groceries or taking a walk. They get tired very quickly and lose their breath from very common activities. We know that with heart failure the body does not have a lot of oxygen in their blood which can make them tired, but also because excess fluid can back up into the lungs. The body has so much extra fluid (from the kidneys trying to help the body) that the lungs can literally get fluid in them. People with heart failure may also cough a lot, which is also from the fluid in the lungs. Trouble lying down: We know that water settles with gravity. When a person with lots of extra fluid stands up, the water will pool in the feet and ankles because of gravity. Now imagine lying down for the night: Where does all the fluid go? It will push on the stomach and lungs. People with heart failure find it very difficult to breathe when lying down. They like to sit up straight, and they should sleep with a special pillow that keeps their head up higher to avoid fluid getting to the lungs. It is therefore important that people with heart failure weigh themselves daily. This allows a person to track if they are retaining too much water. If there is a suddent weight gain over just one day, the likely culprit is fluid retention. CNAs can assist residents with their heart health by insisting on accurate daily weights for their residents.